Melbourne is a hotbed of culture and stunning street scenes, and our half-day city tour gives you the chance to explore it all in detail. Taking you through the lanes of Little Italy to the grand architecture of the city centre, and some of Melbourne’s most popular manicured gardens along the way, we’ll give you an all-encompassing experience of this magnificent city. 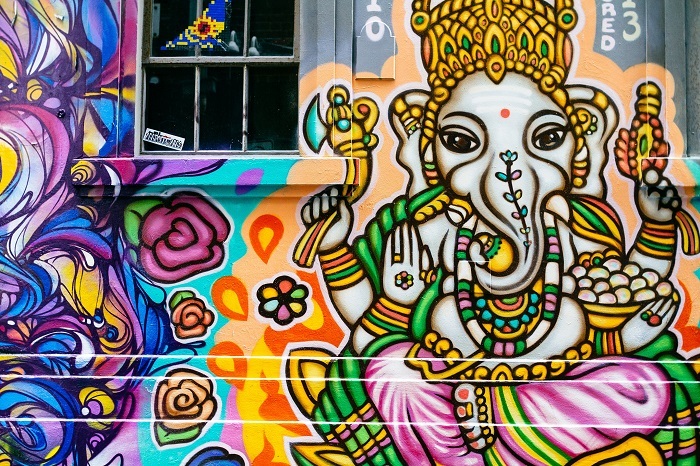 The Melbourne City Tour is the perfect introduction to this vibrant city. Please note: There are no hotel drop-offs at the conclusion on this tour. Passengers will be returned to Federation Square. MCG Tour: Take a 75-minute guided tour of the Melbourne Cricket Ground (MCG) and get behind the scene access to Australia’s most famous stadium. Walk on the arena, visit player change room and take a peek at other special areas of the MCG.- Additional $25 per adult & $14 per child. Please note on Mondays and Wednesdays this upgrade includes transport to the MCG. All other days the tour will conclude at Federation Square and you will need to make your own way to the MCG. 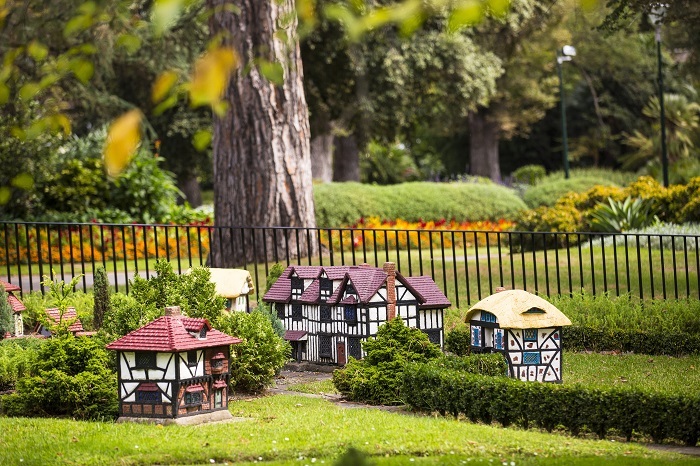 There’s lots to pack in on this half-day tour of Melbourne, so be prepared to see a diverse range of attractions. The morning begins to the north-east of the city, where we’ll take you through the quaint lanes of Little Italy, home to hundreds of restaurants and cute boutique shops. 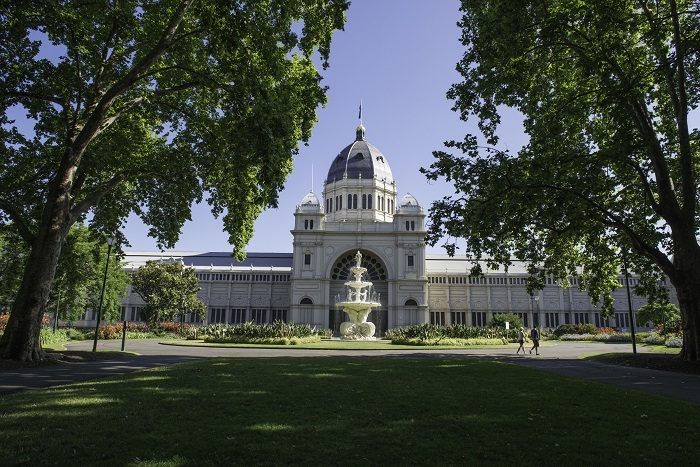 From there, we’ll make our way to Melbourne University and the Royal Exhibition Building, giving you the chance to soak up some of the spectacular architecture that the city is known for. Then we’ll take a quick pit stop at St Patrick’s Cathedral for a prime photo opportunity before we head to the stunning Fitzroy Gardens. Here, you’ll have the chance to visit Captain Cook’s Cottage (at your own expense), and relax amongst the serene surroundings. 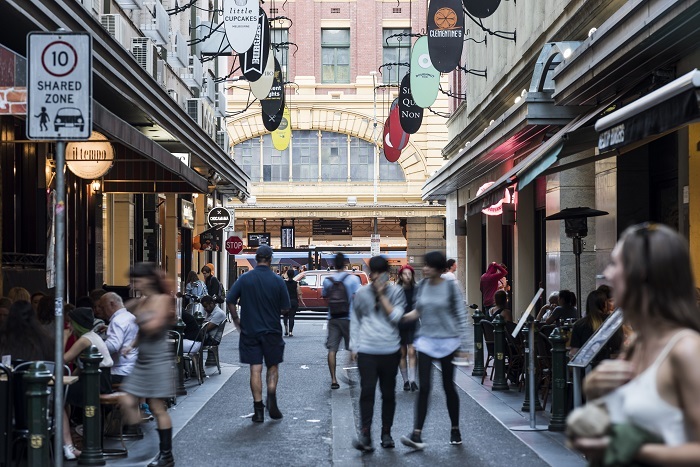 Next, it is time for a tour through the labyrinthine lane ways of Melbourne’s arcades, where you can sit back and chill out with a coffee or duck into some of the artisan shops that can be found here. 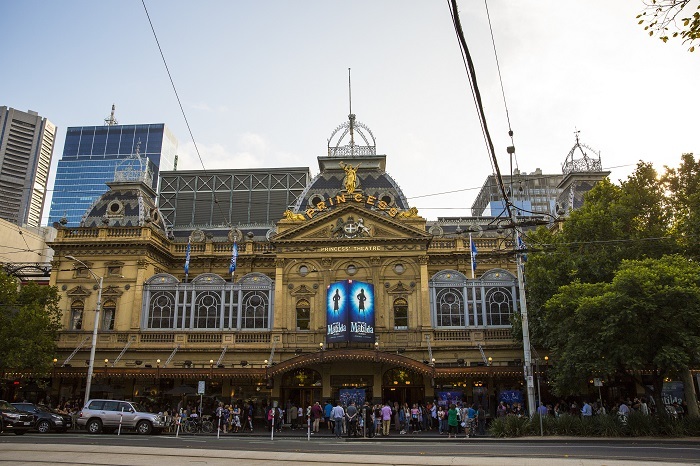 In between, we’ll make stops at the Old Melbourne Gaol for an historic encounter with the city, marvel at the incredible architecture of Parliament House and Princess Theatre, and stop off in colourful Chinatown. There will be plenty of opportunity for you to pick up a souvenir or two along the way. By the time the tour comes to an end, you’ll have had a fantastic introduction to the city and its fascinating culture.